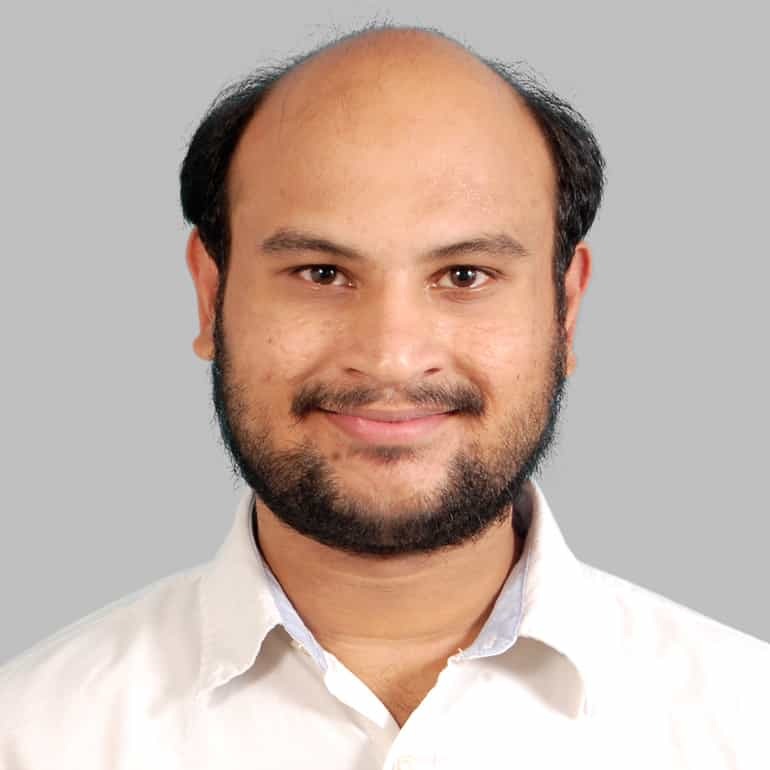 Aditya is the Manager of Startups at Ennovent. He works with impact focused early-stage organizations to test, iterate and scale their business models. Aditya is also a micro-entrepreneur, a farmer, an avid reader and a movie buff. He currently lives in Chennai. India's cities are plagued by multiple water, sanitation and hygiene challenges, from inadequate drinking water to low sewerage network coverage. Private sector innovators and entrepreneurs are tackling these challenges with new technologies, products, services and business models. But their successes are inconsequential compared with the scale of the problem. Niyatee Goyal and Aditya Tejas at Ennovent discuss a USAID-supported platform that's addressing these problems on several fronts – including through a business accelerator.